Little gem by the emerald sea... a tropical hideaway awaits you in Goa, India. Rich in colors, aromas and textures, the ambience at Avalon Inn is one of casual tranquility, charmed by an Indo-Portuguese touch. Whether it is sun and sand you crave or the calm of nature's embrace, once here you will find it hard to leave. Avalon Inn is the perfect spot to lighten your body and mind. Situated in North Goa on the outskirts of Mandrem village, our property is 10 minutes walk away from an idyllic white-sand beach. The lush, peaceful garden full of flowering trees and birds is an ideal place for adult travelers to relax and rejuvenate. Here you will sleep well, enjoy a wholesome breakfast and unwind in a calming atmosphere. The beautiful powder-sand beach and emerald sea are a reason in themselves to visit. But your vacation needn't stop here, for Goa is a treasure trove full of things to see and do. Visit whitewashed churches and Hindu temples. Admire nature in wildlife sanctuaries. Shop at open air bazaars. Immerse yourself in yoga and Ayurvedic massage. We will be glad to help you plan and get the most out of your stay. And after a long day of activities, what a great feeling it is to come home again to the tranquil oasis at Avalon Inn. Here we cherish the essence of Goan hospitality and our dedication to quality service is reflected in everything we do. Looking for a truly special holiday destination? 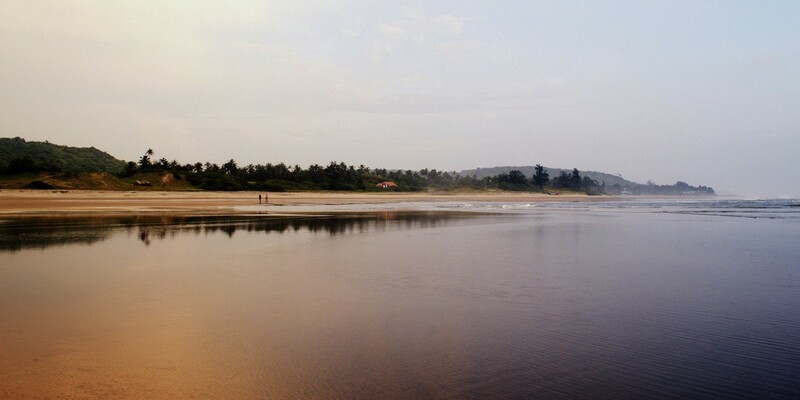 Come to Goa and discover a place that will fill all of your senses with lasting impressions. Let us make your stay here one of a kind.